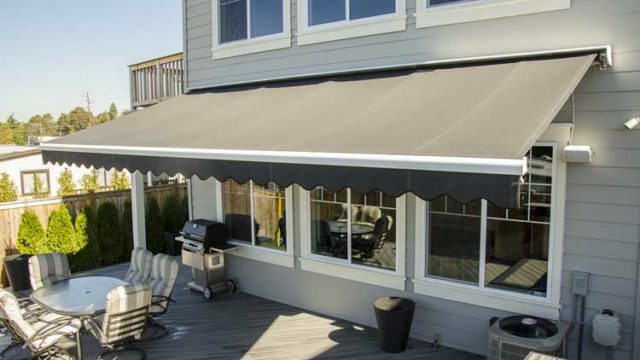 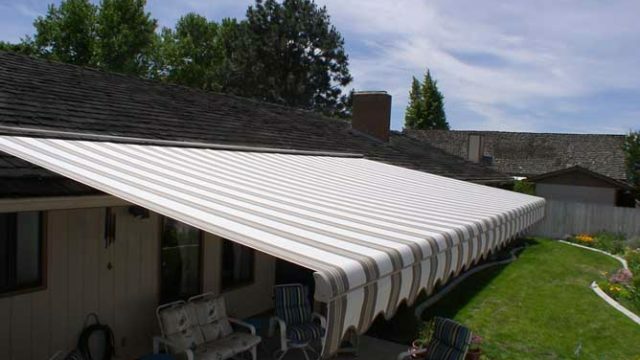 CoverTech’s Side-Retention Shades are also available from CoverTech for maximum coverage of decks, patios and walkways to meet your unique outdoor living needs. 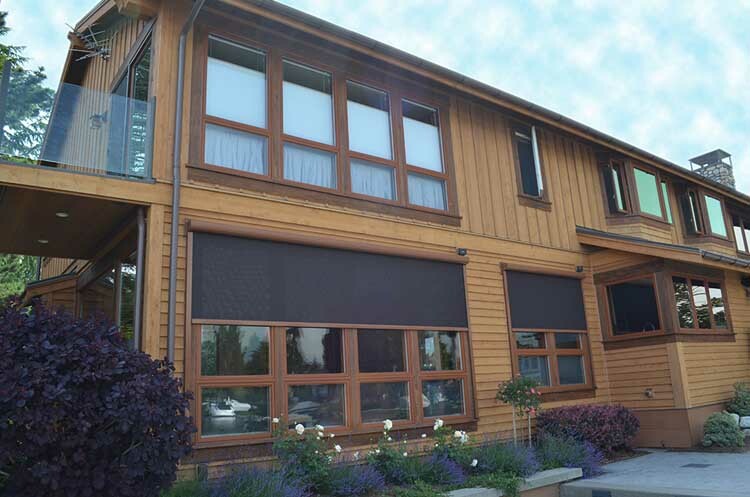 CoverTech Window Shades And Awnings cool your home naturally and decrease your reliance on traditional air conditioning! 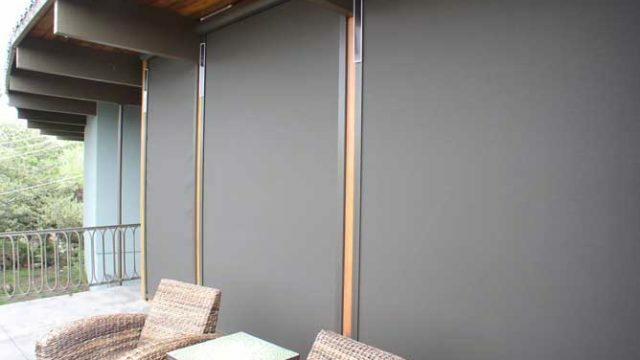 Research has shown that in many homes, exterior shading systems can reduce cooling costs by up to 60%. 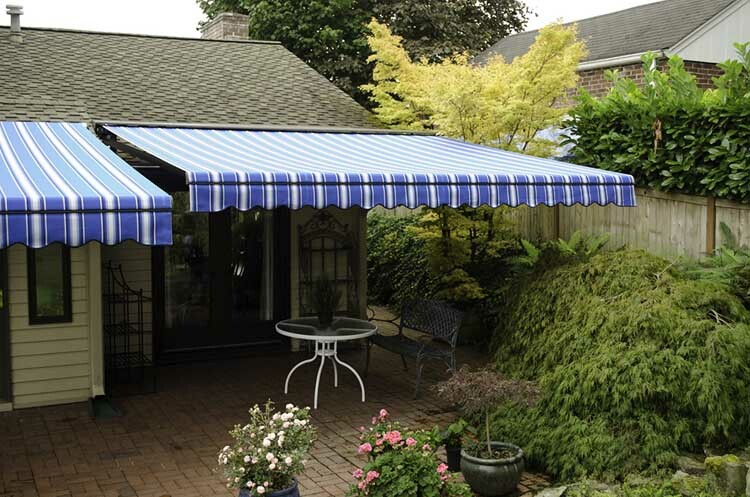 Crafted with aluminum components you won’t have to worry about rusting or corrosion from the elements, ensuring years of trouble-free use. 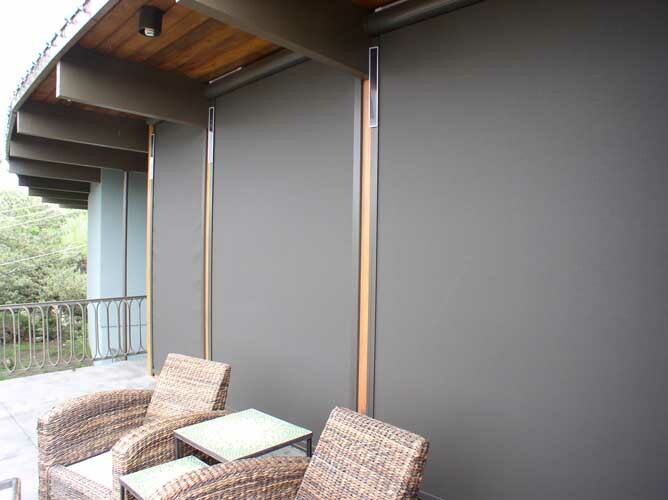 Every shade system is built to order and custom tailored to fit your unique needs. 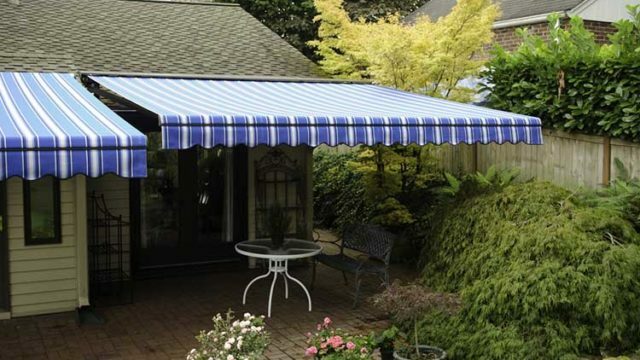 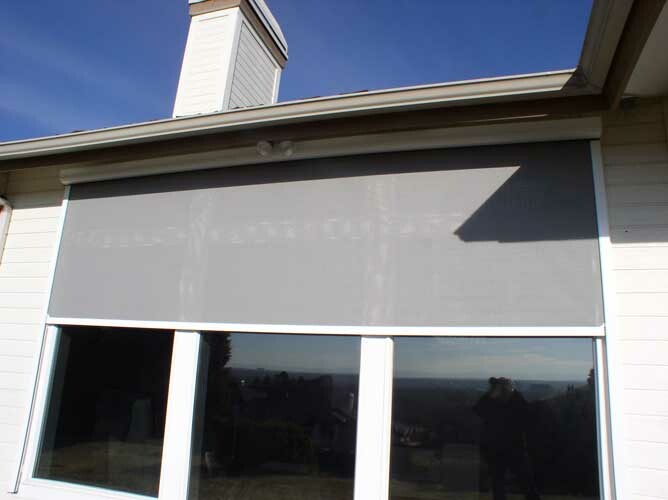 Select from a wide variety of products and options to create your own unique design and shading system. 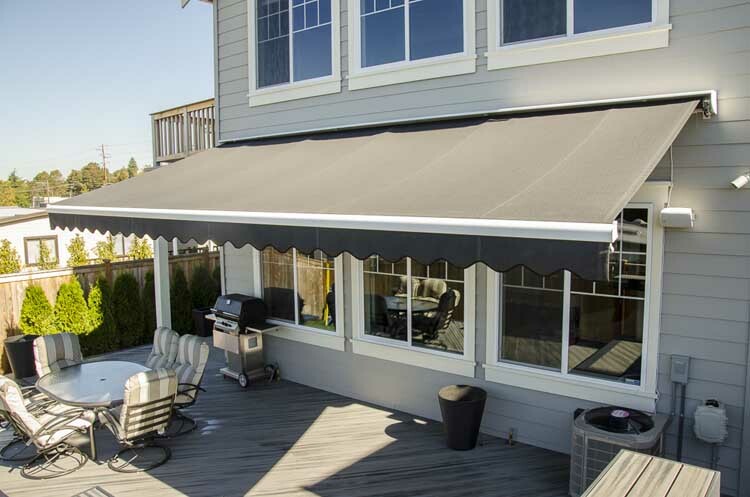 Engineered, designed, and assembled with pride in the USA. 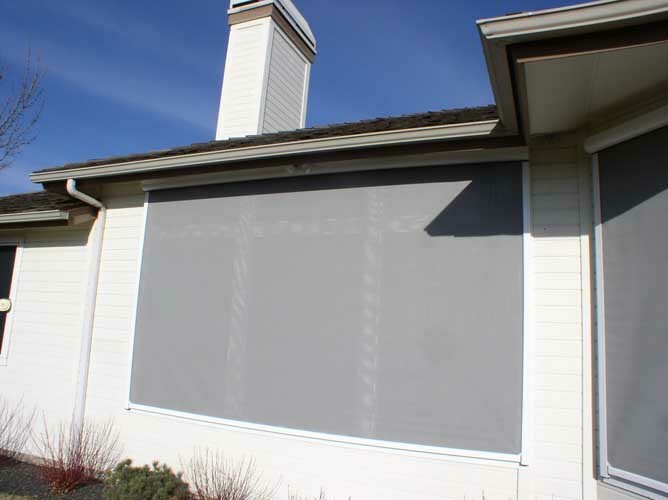 Our partners at Rainier control the manufacturing process and are able to help us rapidly respond to your sun protection needs. 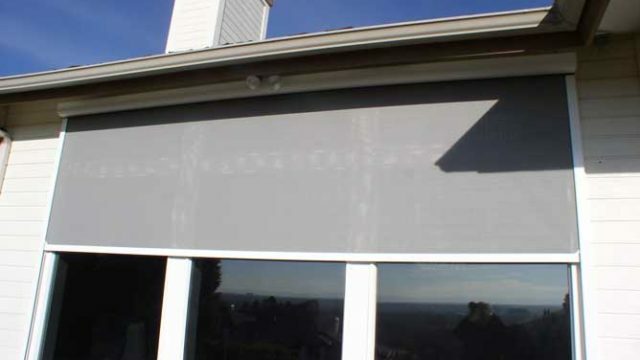 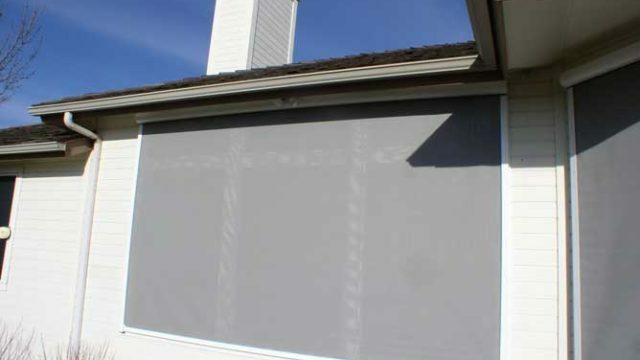 Homeowners who purchase a motorized shade system are more satisfied with their purchase than those who opt for a manual system with a hand crank. 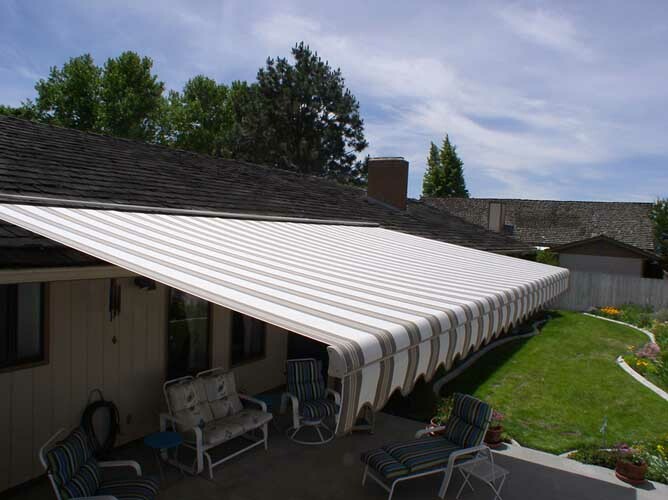 We proudly feature time tested, dependable motors and controls manufactured by Somfy in our shade products. 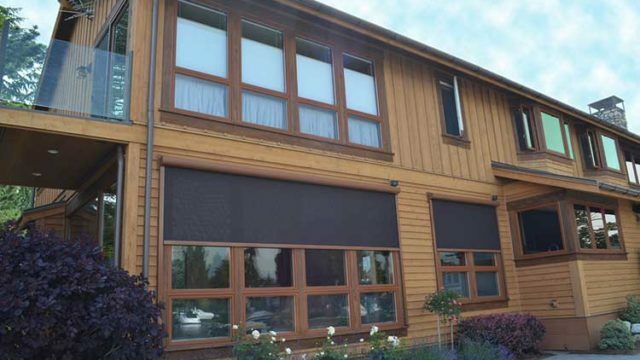 Somfy is the world leader in tubular motor technology.